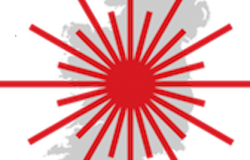 The Laser Munster Championships 2018 will be hosted by Baltimore Sailing Club on Saturday 31st March and Sunday 1st April. The Club is looking forward to welcoming the laser sailors and families back to Baltimore over Easter again this year. This event is open to all rigs – radial, 4.7 and standard. 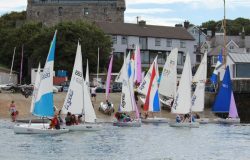 This event is the first in the Irish Laser Association 2018 calendar and represents the final chance (along with the Ulster Championships) for Irish sailors to get some ranking points for the Master Worlds which will be held in Dun Laoghaire in September. Qualification information is available here for those interested. 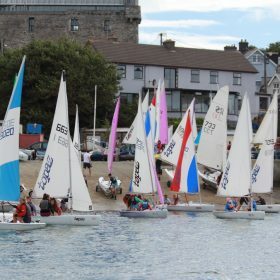 The regatta also assists the younger sailors preparing to compete in the Irish Sailing Youth Pathway National Championships which take place from 5th to 8th April in Dun Laoghaire. 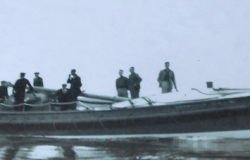 This event is open to all pathway classes – Laser Radial, Laser 4.7, 420’s, Topper and incorporates Optimist Trials. Registration for the Munsters will take place in the Clubhouse on Friday evening (30th March) and Saturday morning – full details and Notice of Race will be posted shortly here. Online entry is open and available here.